For anyone old enough to remember, like me, Alan Sugar was the high-profile chairman of Tottenham Hotspur from 1991 to 2001. In this programme, Sugar trouble-shoots the Premiership with its enormous debt, with clubs facing an average financial losses of £20 million a year, massing a staggering debt of £3.3 bn in the league. As an example, 91% of West Ham’s turnover is spent on players’ wages. Listen to the inspirational story of former player Dave Whelan, the founder of JJB Sports, who bought Wigan Athletic about the spiralling wage bill, or Harry Redknapp who played at West Ham during their glory days but worked at a supermarket stacking shelves during the summer. If you are a a member of staff or student at the University of Lincoln you should be able to view this programme. Box of Broadcasts has an amazing archive of tv and radio programmes ready to view or listen to. You can also create clips and embed the links, as I have done. Just go to the Portal > Library > E-Library > Box of Broadcasts and log on. In addition to this, your search can include cases, legislation and journals. 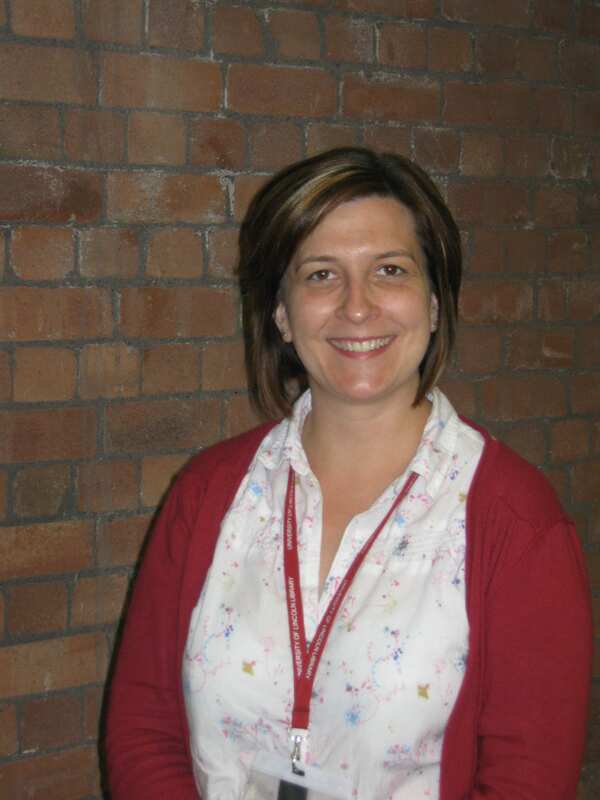 We are delighted that Helen Williams has returned to work after her maternity leave following the birth of her daughter, Orla, and we thank Cheryl Cliffe for her stirling work while covering her role in the interim. Helen supports the subjects of Law, IMDP, the work-based programmes and HRM. She is currently entrenched with emails, and is looking forward to the busy induction period. A traditional management response might be to benchmark organizations, develop a list of competencies, design a training programme and invite attendees. Yet the choice is stark. According to Bradt (2007) to not search for the ring is certain failure in a ‘go for it’ culture , but to aggressively search for the ring is to win. Capitalism turned hunt-game. Not for the faint-hearted or skeptics. 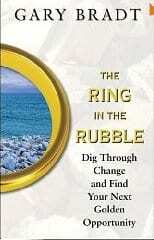 The underlying premise of The Ring in the Rubble applies to your personal life as well, whether you’re ‘facing a new marriage, divorce, birth, death, or illness, it’s not the change itself that dictates the results we get, it’s how we perceive and handle that change that makes all the difference’ (Bradt, 2007: 7). How we face disruption and cope with a mounting workload effectively styles the type of manager you are, and this book challenges the reader to bravely examine established self-perceptions. Everyday Rubble accumulates from all of the small yet typical disruptions in our perfectly planned days. Traffic jams, cancelled flights, unexpected meetings, client crises, bulging workloads beyond the norm, unexpected days with no babysitter—all sorts of things can contribute to our pile of Everyday Rubble. We don’t share ideas in meetings for fear of sounding stupid; we don’t float that new product idea for fear it will be rejected; we won’t even order new items on the menu at lunch for fear of being disappointed! That critical inner voice in our heads holds us back from trying anything new where failure is a possibility. Being yourself is something which we could all learn from, and not taking yourself too seriously in the process. If you would like to read further, just search the catalogue for Ring in the Rubble and ‘log into ebook here’ near the bottom of the screen.